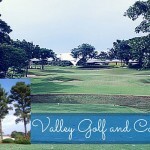 There are many golf courses that can be found in the Clark/Angeles area, just 1.5 hours north of Manila. 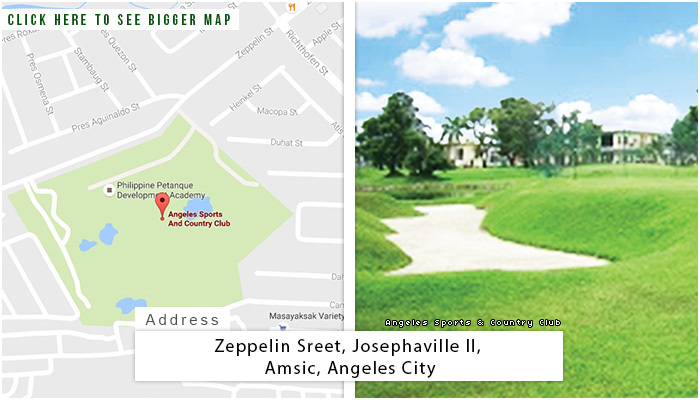 The Angeles Sports & Country Club course is a unique 9 hole course created for their sports club members to use. 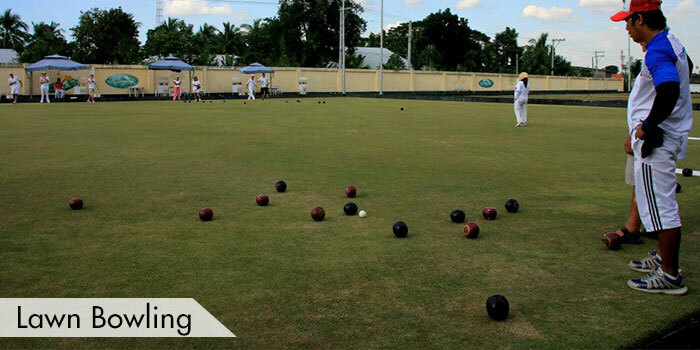 It is located in the city of Pampanga and if you are lucky enough to know a member of this club, you will be able to play at this course that hosted the 2012 Asia Cup as well as other unrelated tournaments like the Singles Ladies’ and Men’s Lawn Bowling Championship in 2015. 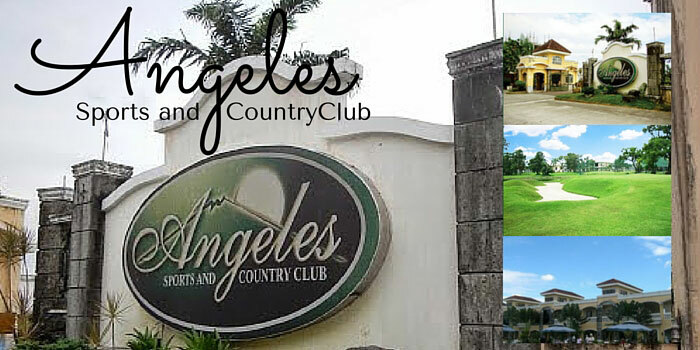 The short 9-hole round of Angeles Sports Country Club makes it the perfect game for beginners or leisure golfers. 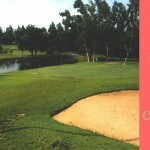 There are only a few water hazards, bunkers placed through the course as well as lawn bowl greens and narrow fairways. 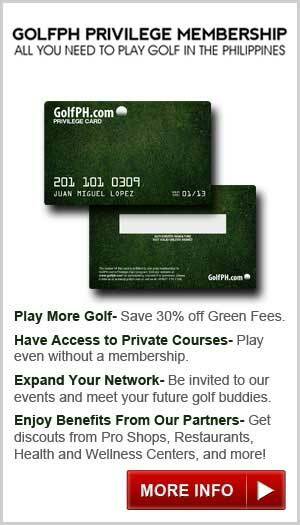 As member, you can also partake in the driving range, training facility, clubhouse, café, and restaurant. 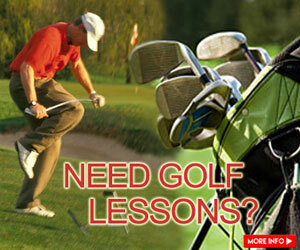 You can also find golf pros on site for hire if you would like to train, improve your game or learn the basics. In addition to golf you will find other sports such as tennis facilities. 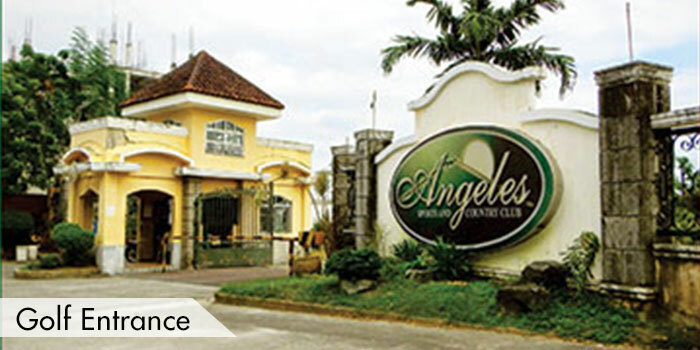 Angeles Sports and Country Club is open to the public, so guests are also allowed to play at the course and access its facilities. 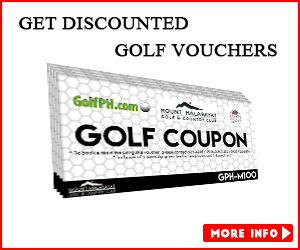 However, it is recommended to become a member because members can have discounts on fees and vouchers when playing golf. 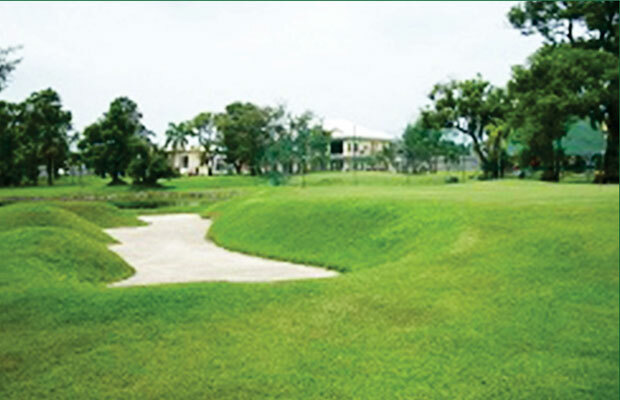 If you are not flying directly into the Clark International airport, you can choose to visit this course from Manila. It will take approximately 1 hour and 45 minutes. 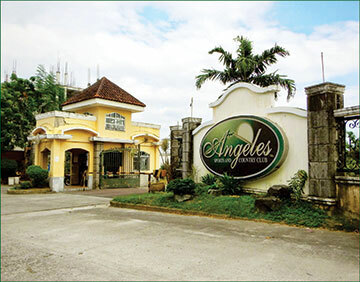 Angeles City Sports & Country Club is located at Angeles City, Pampanga. 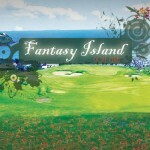 This golf course is a Par 3 type and is challenging enough to examine your skills on iron shots and putting. Narrow fairways blended in with elevated and sloped chunks of land and water hazards and bunkers will definitely keep you away from your target, but will surely tighten up your skills and improve your aim. 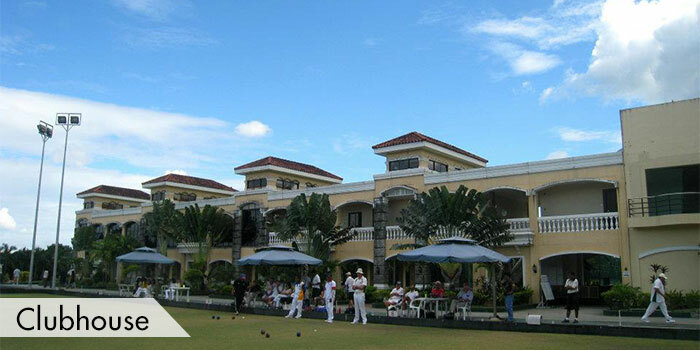 Their facilities include a practice range, restaurant, bar, clubhouse, swimming pool, tennis, badminton, squash courts and many more. This golf course is open to the public. 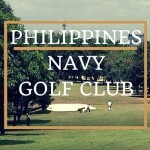 Their green fee rates are divided into two: 18 holes and 9 holes. They also have services for the caddy and the umbrella girl. 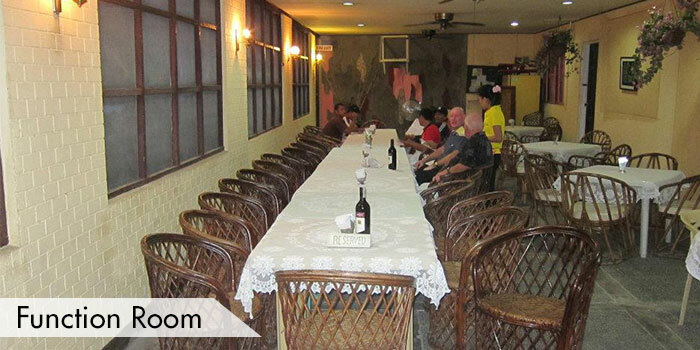 Angeles City Sports & Country Club is only a 15-minute drive from the Clark International Airport. Accommodations around the area include the Fontana Leisure Park & Casino, Holiday Inn Resort, Hotel Vida, Mimosa Golf and Hotel, and other smaller hotels. 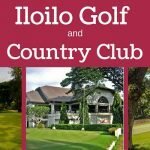 Iloilo Golf & Country Club, Inc.